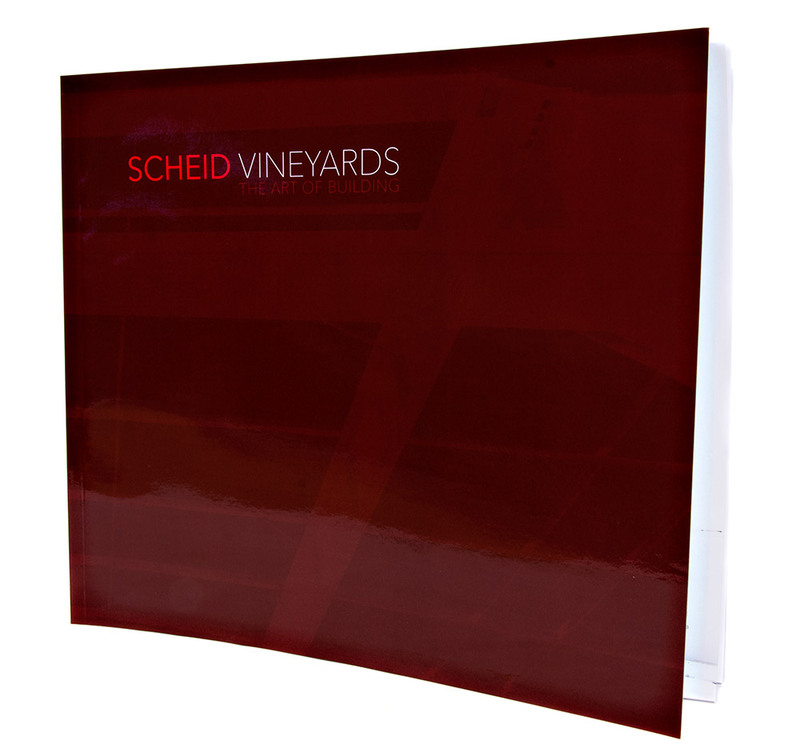 SSB Construction - The Art of Building - The Marketing Department, Inc.
Our long-time client, SSB, came to us to create a special gift for one of their clients, Scheid Vineyards. 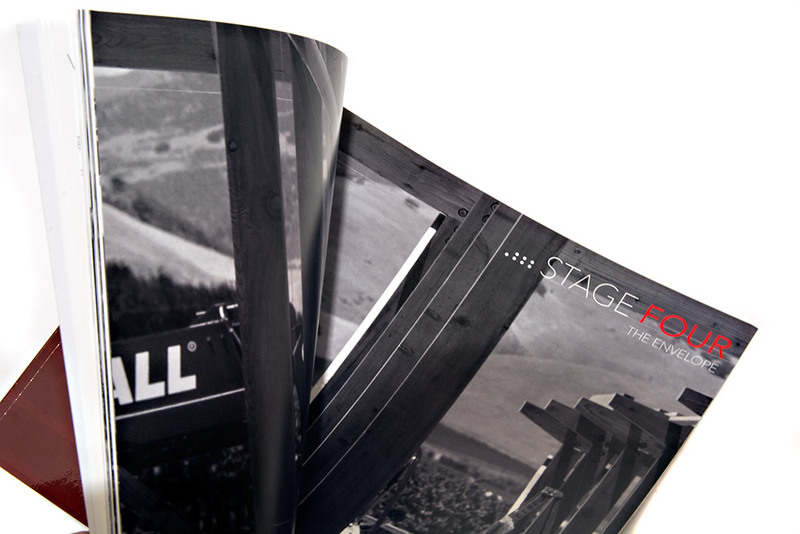 The client wanted us to create a subtle, tasteful, and artful book of the work they completed in building a new winery in Greenfield, California. 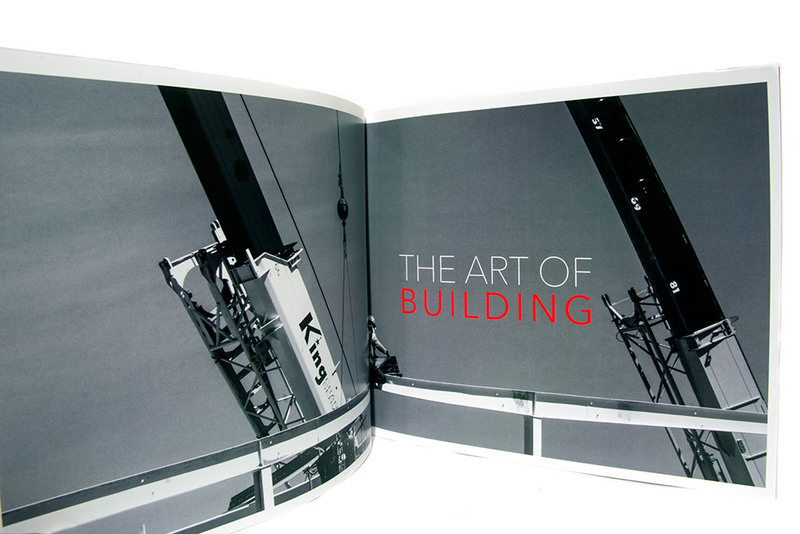 Using photos we had taken throughout construction, we created a piece that represents SSB’s 70 plus year commitment to Solid, Sustainable, Building.